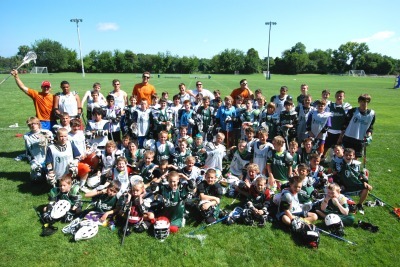 GameBreaker Lacrosse will be holding youth instructional camps at multiple locations throughout the state this summer! 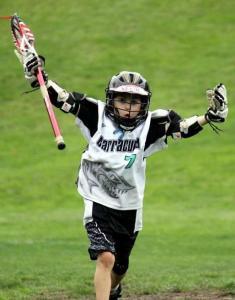 Check the list for the location nearest you, and click the logo above for details regarding dates, prices and coaches! 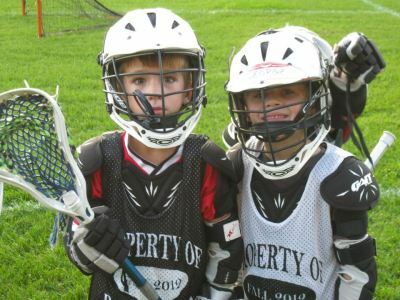 Our camps were developed to provide young athletes with an opportunity to become better lacrosse players with instruction from the best coaches and players in the game today. 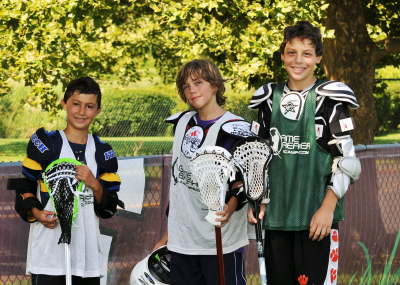 Our goal is to help you keep improving, no matter what your ability level, through great coaching and healthy competition. As just mentioned, one of the foundations of the GameBreaker program is our coaching staff. Our camp directors are a collection of the best coaches and players in the world today, skilled in all aspects of the game. 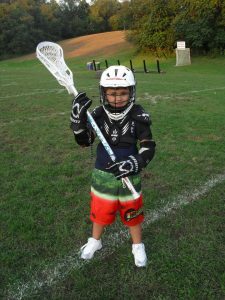 Each coach is dedicated to the personal development and improvement of each camper, from beginners to top high school players. 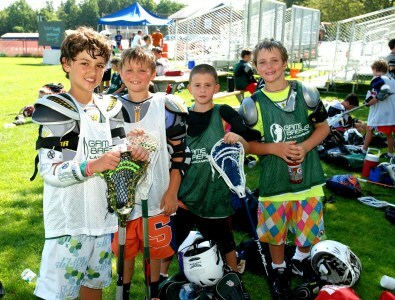 We also take pride in the amount of individual attention we are able to give to each of our campers. 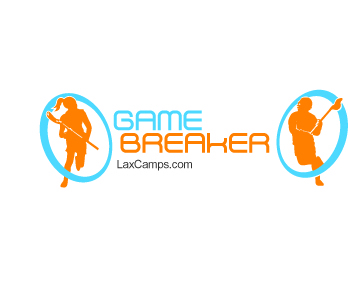 During your stay with GameBreaker, you will receive not only a private lesson with a staff member, but a personal written evaluation as well. This is the GameBreaker Advantage, one which over 25,000 campers have come to experience! 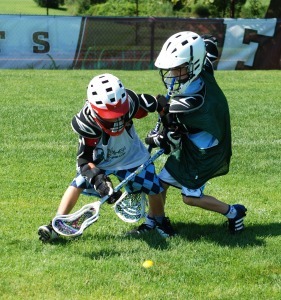 GameBreaker campers will develop better individual skills - from stick handling to shooting to defending - and have a great time in the process. 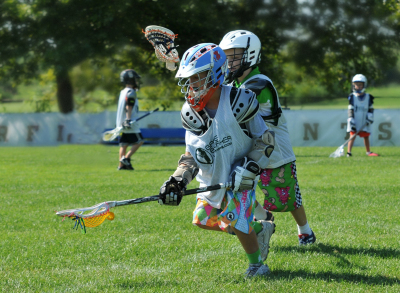 The GameBreaker Lacrosse Camps were designed to give young athletes the opportunity to work hard and improve in a fun, positive atmosphere – WE GUARANTEE IT! The staff supervises campers for the entire duration of the camp, and for overnight camps, will reside in the dormitories with the campers. Drugs, alcohol and cigarettes are strictly forbidden, and will result in IMMEDIATE DISMISSAL from camp without refund. 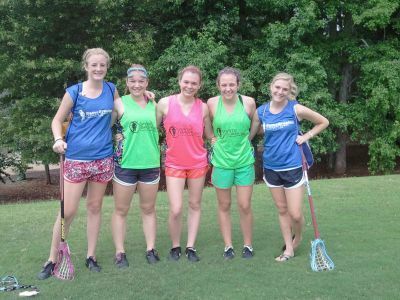 Contact us using the CampRequest button above for more information about any of our premier sports programs.